Service are available by phone, Skype, and Internationally. Dr. Bach of England first began to identify and use the powerful healing properties of flowers a century ago. These are widely used in England and throughout the rest of the world today to assist people in clearing emotional, physical, psychological or spiritual blockages and issues in a very safe and gentle manner. 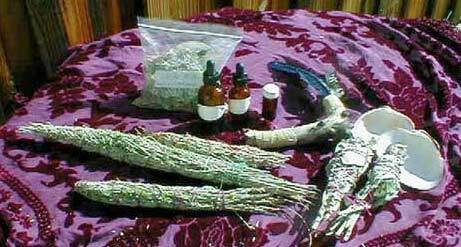 We communicate to the spirits of the flowers and in some cases, to the spirits of the trees and have them reveal to us their specific healing powers. A tincture is then made with the flower and a preservative of alcohol. A few drops of this tincture can then be taken orally three to four times daily or else, added in with your water that is drunk throughout the day. They may also be used in massage oil and in baths. Flower remedies are 100% natural, safe, and gentle and can be used safely for young children and pets. They raise consciousness and well-being. Native American prophesy has called this time 'The Age of Flowers'. 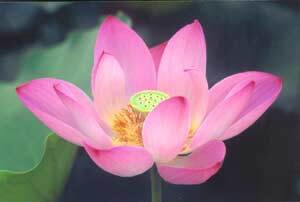 Various visionaries have predicted that flower essences will become one of the primary medicines of the 21st century. Available essences: An Attitude of Gratitude, Babaji, Celebration of Joy, Cheer Up, Connecting with the Wisdom in Nature , Creativity , Discovering the Light Within, Divine Father, Divine Love, Divine Mother, Emotional Healing, Enhance Guidance, Enhance your Dreams, Enlightenment, Everything You Need Shall be Given Unto You, Forgiveness , Ganesh (Hindu Remover of Obstacles), Hope/Faith/Renewal, Humility, I Am Pure , I Am the Light , It's All Within, Just Let It Go!, Lachsmi (Hindu Goddess of Abundance), Liberation/Freedom, Loving YourSelf, Mantra Water, Mother Mary, Opening to Grace, Open Your Heart, Optimism, Overcoming Drama, Rebirth, Release Grief, Release Rage, Release Pain in the Heart, Seing Things Clearly, Surrender to God , Sweetness of Life, Transcendence and We Are All One. 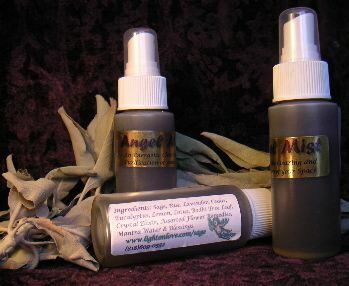 All essences available in the standard 1 fl oz size ($10), the sample 0.25 fl oz size ($5) and the practitioner's 2 fl oz size ($15).